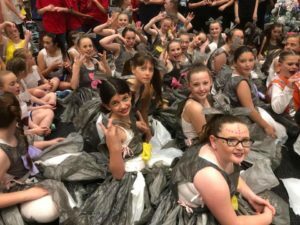 Alongside many cultural, artistic, and musical opportunities, our students are given to opportunity to participate in Wakakirri, a national dance competition. 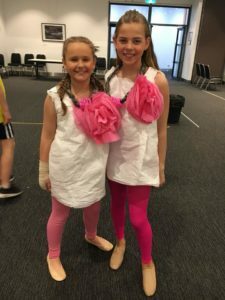 Our school includes any students wishing to participate and the students have an amazing time. 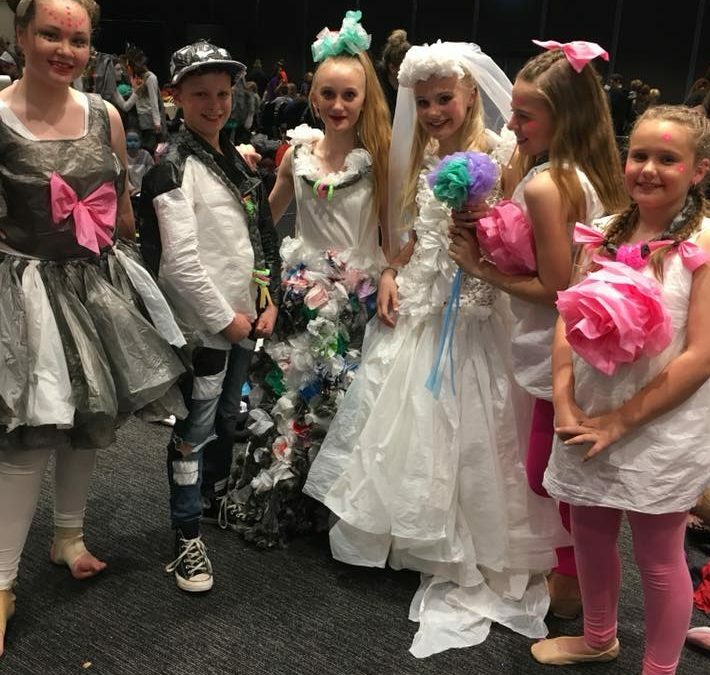 This year’s performance was focussed on the problem of plastic bags, and incorporated amazing costumes made by Mrs Bodger and her crew of helpers, with choreography and dance being run by Mrs Tyler and Miss Woods.